Because these articles on Joshua Kaufman rely on the NBC news article of May 13, 2016, and because said article will probably not remain online indefinitely, and because it has been discovered that the number 109023 is Kaufman’s Dachau prisoner number, I thought it prudent to copy the article here at EWCTW so that it can always be referred to. I have added the boldface here to draw attention to certain statements, it was not in the original. DETMOLD, Germany — An 88-year-old Auschwitz survivor who traveled from his home in California to Germany was denied the opportunity to testify at a former Nazi SS guard’s trial Friday. Reinhold Hanning, 94, is on trial accused of being accessory to the murder of at least 170,000 people. 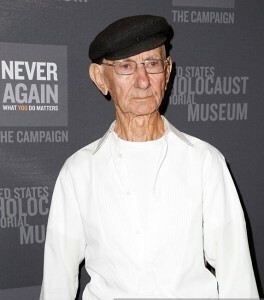 Although Hanning was not directly involved in any killings at Auschwitz, prosecutors accuse him of facilitating the slaughter in his capacity as a guard at the camp. Around 1.2 million people — most of them Jews — were killed at the site, which is located in Poland. More than a dozen witnesses have already testified in the trial and a verdict is expected on May 27. At the start of Friday’s session, Kaufman’s German lawyer Markus Goldbach asked the court if his client could also be heard. “He will be able to tell you that the bodies looked as if they were frozen and that he could see the horror of the death fight in their faces,” Goldbach said in his application statement. The lawyer argued that his client would be able to give evidence of the specific killing process. “I always think positive, if they don’t want to hear me, I will just go home, but it is important that I came here to seek justice,” the father of four told NBC News. 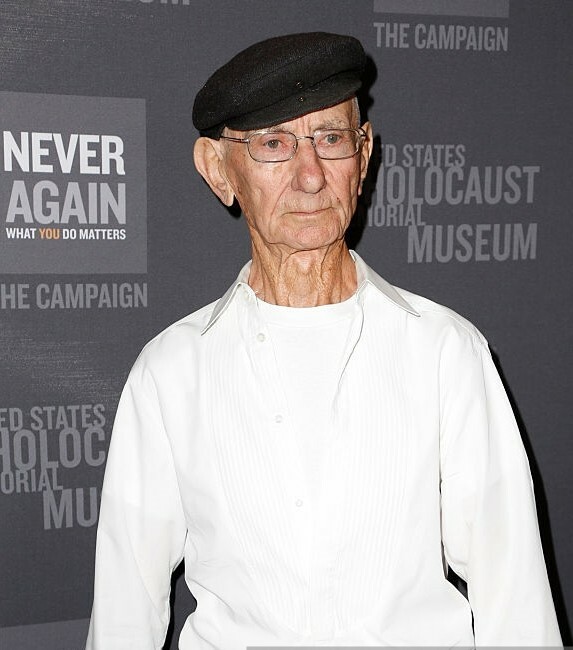 Kaufman’s lawyer called Grudda’s decision a “scandal,” saying that “he is shocked that the court referred to the code of criminal procedures” when one of the last Auschwitz survivors wanted to speak. Kaufman later said he had hoped to address the court for no longer than 10 minutes. “My father is strong and determined, but it would be sad for us if they do not let him speak,” Rachel Kaufman said before the decision was announced. 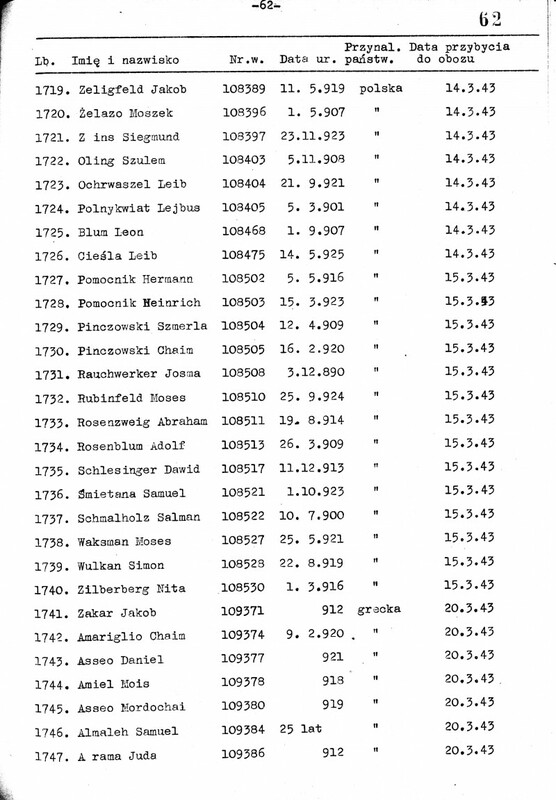 Hanning was a member of the 3rd company SS Totenkopf guard battalion at Auschwitz. He also served as a guard at the Sachsenhausen death camp. Last month he spoke out in court, apologizing to victims and saying he regretted being part of a “criminal organization” that had killed so many people and caused such suffering.